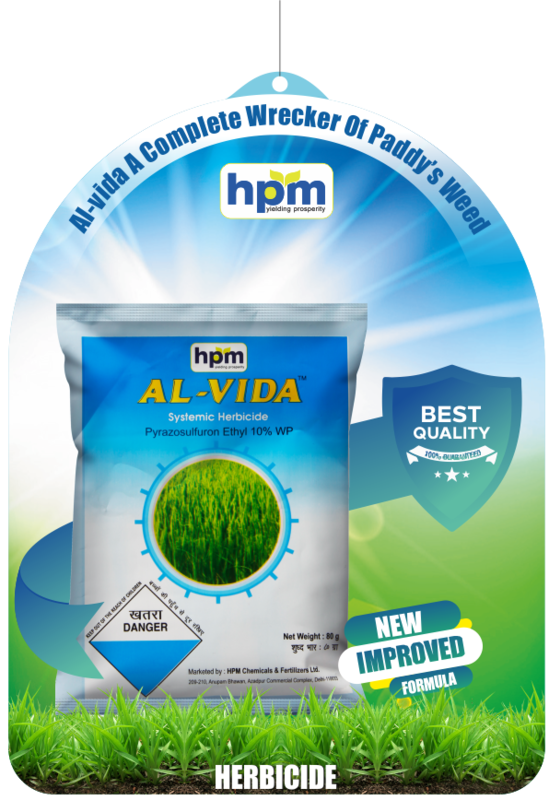 Effective for the Control of various weed on paddy. Control the weed of Nursery as well as main field. Bring greenery in paddy field and safe for paddy seedling. Safe for microorganisms present in soil which is useful for the plant. Weeds absorb it through leaves and roots. It is branched chain amino acid synthesise(ALS or AHAS) inhibiter. Acts by inhibiting biosynthesis of essential amino acids valine and isoleucine,hence stopping cell division and plant growth. Selectively derives from rapid metabolism (demethylation of methoxy group) in the crop. Metabolic basis of selectivity in sulfonylureas. Systemic herbicide absorbed by roots and /or leaves and translocated to the meristems. Suitable for most of the crop rotation systems. Safe for growth of Rice crop in nursery and main field. 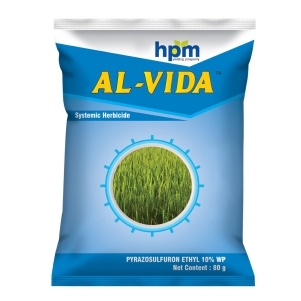 No adverse effect on physico chemical properties and microbial activities in the soil. Moisture Content, percent by mass, Max. Ionic chloride content (as NaCl), percent by mass, Max. The major metabolic reaction is demethylation of the methoxy group.it is non toxic for bobwhite quail.it is non toxic for rainbow trout and bluegill sunfish and carp.it is non toxic for daphania.it is non toxic for bees.